According to the patient protection and affordable care act, all American have the right to quality and affordable health care (Cousins, n.d.). The priority of the Act is to create an affordable health care system and to do this the Act is fully paid by the congressional budget office to cover more that 94 percent of American insurance. When it comes to covering the veterans, the department of veterans’ affairs is responsible for ensuring that the men and women who are considered the heroes of the nation receive adequate, safe and necessary health care representing a real value (Va.gov, 2015). From my opinion, this is an appropriate provision in the Act that guarantees the continued support for the wounded. However, only some veterans receive free medication based on the severity of their injuries and disabilities. 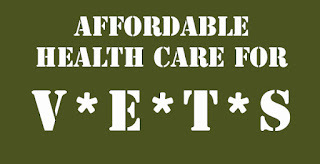 The VA health care is not said to be a medical insurance plan. 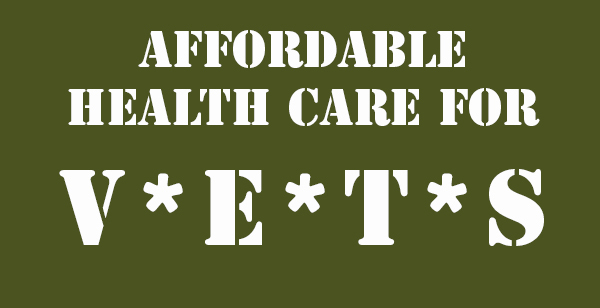 Private health providers are billed based on the medical care, prescriptions and supplies provided to veterans with non-service conditions. Such an undertaking can be said to be discriminatory since Medicare is not covered under the VA, but can be used to bill supplemental Medicare for health insurance covered services (Cousins, n.d.).